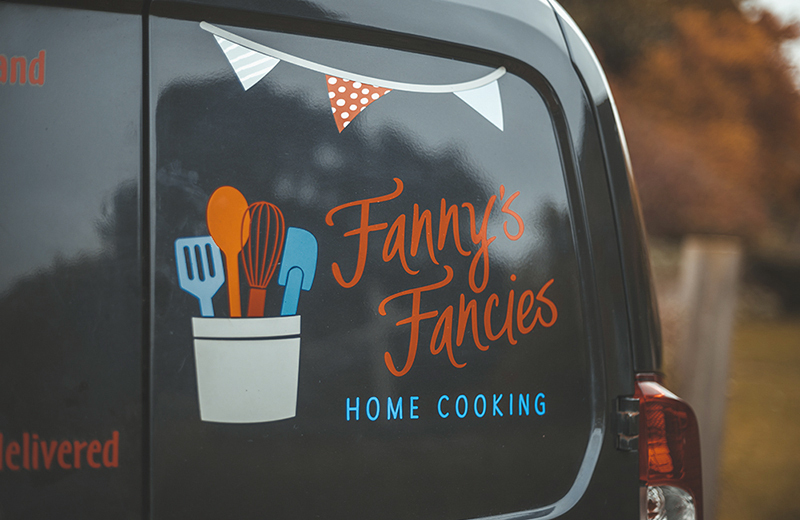 Fanny’s Fancies is a Warwickshire based business that offers hand made rustic cakes, supplying local coffee shops, cafes, farm shops & the general public. Her cakes are baked freshly to order and delivered to your door in Leamington, Coventry, Warwickshire & the surrounding areas. All Fanny’s handmade rustic cakes are made freshly to order using locally sourced seasonal products and many can be adapted using gluten free products . After a period of personal trauma in which Fanny used baking as an aid to her recovery, Fanny, a self-taught baker decided to establish Fanny’s Fancies in 2014. Her small business which started in her kitchen at home soon expanded and she now supplies local coffee shops, cafes, farm shops & general public with her hand made rustic cakes. With a love of experimenting with flavours Fanny’s cakes are unique & bespoke and always a ‘cake with a difference’. What ever size order big or small Fanny loves to work closely with her clients to produce a cake which is unique to them and which fits in with there surroundings, venue or occasion.